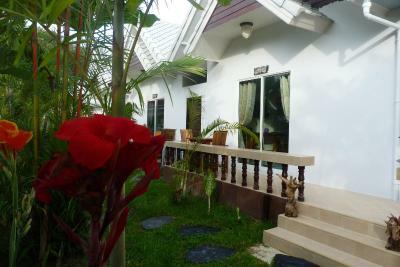 Lock in a great price for Sweet Bungalow – rated 8.6 by recent guests! staff will go out of their way to ensure you have a great trip. caring, helpful and willing to go the extra mile. would stay again! The booking process was easy. Upon arrival, I received a warm welcome by the staff as well as suggestions of what good local places to see, eat and visit. Great location... (if you plan to stay in the northern part of the island) just minutes from shops, restaurants and beaches. The room was impeccably clean. Great price for money. Спокойное место, очень дружелюбный обслуживающий персонал. Уборка номера ежедневная. Большие пляжные полотенца. Чистый уютный маленький бассейн.Администратор любезно согласилась на выселение на час попозже. Etwas enttäuschend Die Bungalows liegen in einem schönen Garten. Man kann direkt dort einen Roller mieten , den man auch braucht , sonst ist es zu weit abseits . Großer Bungalow mit Kühlschrank und Klimaanlage. Es war möglich, einfach einen Roller zu mieten. Paul war sehr nett! nur Kaffee und Tee vorhanden mit Wasserkocher. Kühlschrank mit separatem Gefrierfach vorhanden. Pool vorhanden. Schöner Garten. Die ruhige Lage und doch in wenigen Minuten die besten Restaurants, Bars und Märkte! Gleich neben der Unterkunft ein kleines Geschäft! 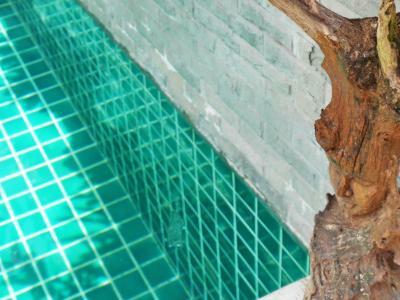 Der Pool ein Traum, sauber und warm! Das Zimmer extrem sauber, es wird jeden Tag gereinigt! Paul und sein Team sind extrem freundlich und hilfsbereit!! 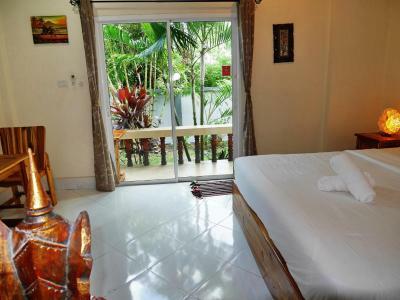 Sweet Bungalow This rating is a reflection of how the property compares to the industry standard when it comes to price, facilities and services available. It's based on a self-evaluation by the property. Use this rating to help choose your stay! 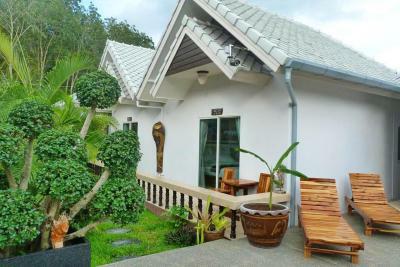 Boasting an outdoor pool and a terrace, Sweet Bungalow is located in Bang Tao, 1.2 mi from Laguna Phuket Golf Club. 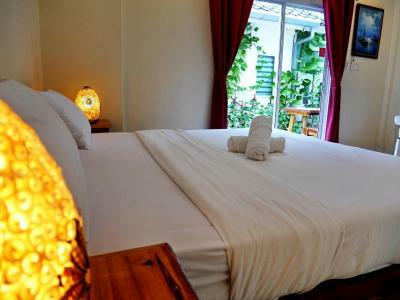 This guest house provides cozy accommodations with air conditioning, a flat-screen TV and a fridge. 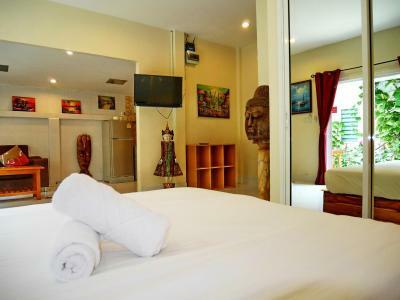 During the stay, guests can take advantage of laundry service and free WiFi. 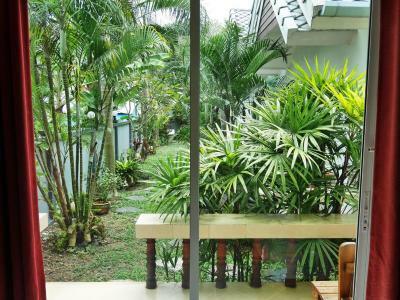 Surrounded by amiable garden, each bungalow comes with a full-length glass door, which allow plenty of natural light and ample ventilation in the rooms. Every unit is complete with a seating area, a safety deposit box and a private bathroom. Modern cooking facilities and a dining table are fitted in the kitchen area. For guests’ convenience, car hiring and shuttle service, which incur additional charge, can be arranged by staff of Bungalow Sweet. 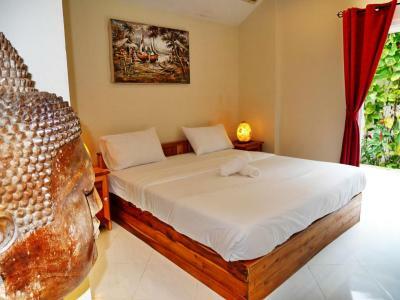 Within a short drive from the property, you can find Bliss Beach Club (2.3 mi), Laem Sing (3.7 mi) and Phuket FantaSea (4.2 mi). Phuket International Airport can be reached under 6.8 mi. For dining options, a range of restaurant serving local and international cuisine are available within a 10-minute drive. 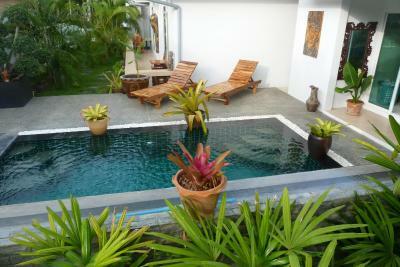 When would you like to stay at Sweet Bungalow? Appointed with a large terrace, this larger bungalow also comes with a sofa set, a desk and a safety deposit box. An electric kettle and a microwave are equipped in the kitchen area. A shower and free toiletries are included in the private bathroom. 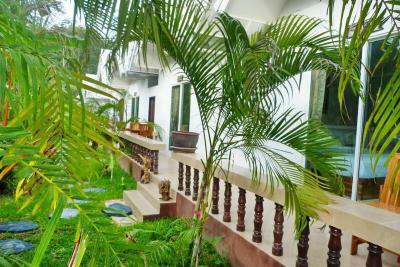 Largest bungalow is consisted of of a living area, open-plan kitchen/dining area and large outdoor terrace. It en bathroom is complete with a shower and free toiletries. House Rules Sweet Bungalow takes special requests – add in the next step! You do need transport.. Be it a motorcycle or car.. All available from the Bungalow.